Home F.A.Q. 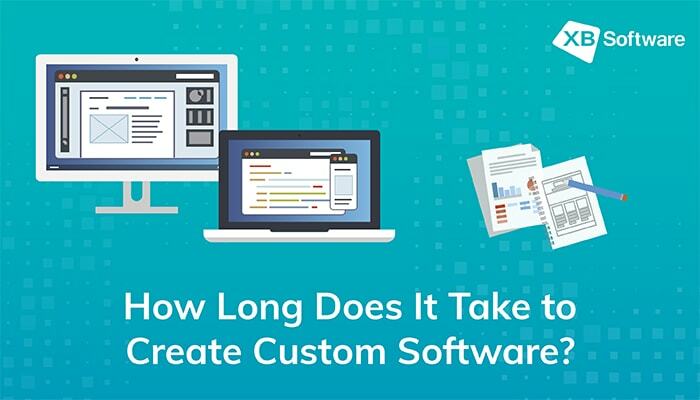 How Long does It Take to Develop Custom Software? There are many factors that should be taken into consideration while running a business. You must keep in mind the peculiarities of local legislation, the impact of the human factor, economic situation, etc. Besides that, time spent on making decisions is crucial. Sometimes, it’s not enough to design an elegant and sophisticated business strategy. The time that you’ll spend on its implementation can play a decisive role. Either the rules of the game will change, or someone will find an alternative way to achieve the same results. In any case, you’ll be the one who has wasted the effort. Custom developed software can be considered as an implementation of a certain business strategy. Custom-made enterprise resource planning applications, data visualization tools, and business intelligence software have become an integral part of modern business. Such applications help to improve the efficiency of a company and make data-driven business decisions. 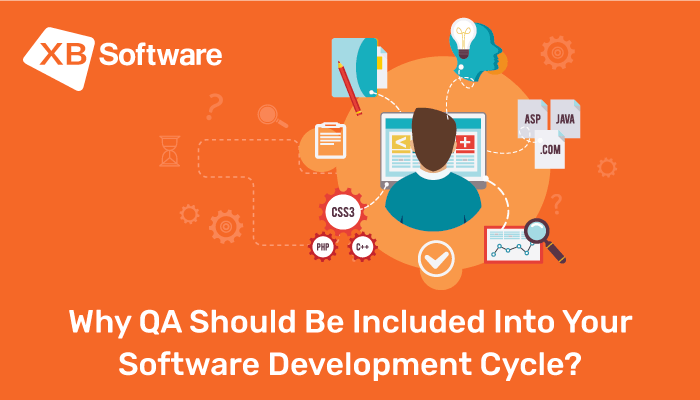 In this article, we’ll consider how long a particular stage of software development can take. First of all, let’s mention that there’s no clear answer to the question “How long will it take for a software vendor to develop custom software?” It’s pretty hard and barely possible to estimate the amount of required time accurately. 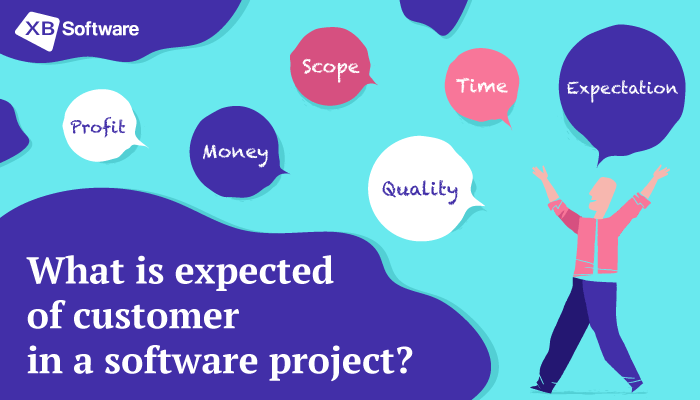 The reason is that custom software projects differ in specifications and may require implementation of unique functionalities and use of cutting-edge technologies. In some cases, custom development implies the modernization of the existing software that is already in use. Additional aspects may arise in such kind of projects. For example, the way of how the new solution will be integrated with the existing application and what additional functionality it will bring. Let’s start with the requirements gathering and design phase. This stage is usually the shortest and most predictable of all. At this stage, it’s critical to stay in touch with the development company that you’re working with. During the requirements gathering stage, your software vendor will create documentation that describes the exact functionality to be implemented in the final product. You will collaborate with business analysts to discuss different issues that you face and find a proper software solution. To make this phase fruitful, you have to do some preparations and be ready to provide a business analyst with the info on your employees that will use the software. The developer must know about the habits of the future users and their expectations towards the look-and-feel of the application. If there’s an application blueprint or a mockup made by you, feel free to share it with company representatives. The duration of the requirements gathering and design phase depends to a large extent on your ability to communicate with the developer, the availability of you and your team, and responsiveness to developer’s questions. We can say that usually, this phase of software development life cycle, depending on a project, takes from two to four weeks. At this point, you’ll be able to see the blueprint of the future software project made by your software vendor. 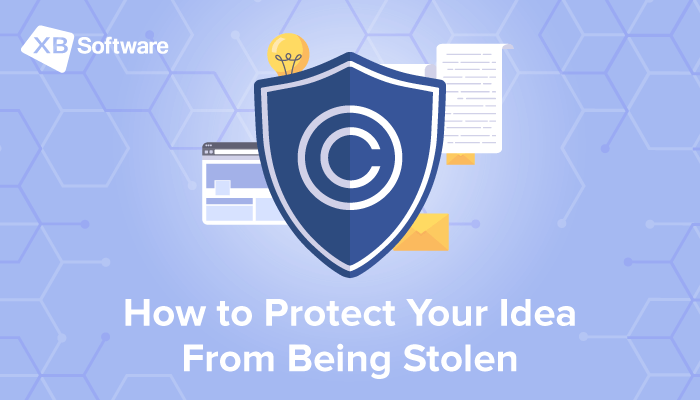 During the planning phase, the initial project is separated into the series of tasks, the resources are assigned, and developer defines the order in which these tasks should be completed. After the planning phase is finished, there’s the time to deal with the technical architecture. Software development company decides what technologies (third-party libraries, APIs, etc.) will be used to build the application. The architecture of the system takes approximately one-two weeks depending on size and complexity of the application. During the software development process, the greatest amount of time is spent on writing the code of your future application. After the system is designed and the developer decided what technologies will be used to reach the goals, it will take something about 3-6 months to finish with coding. If there’s a need in accelerating the work on the project, this is the step on which such changes are usually done. 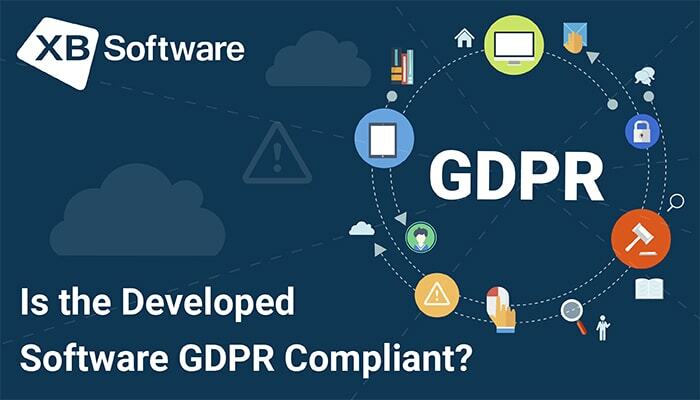 The software vendor can involve additional development resources to accomplish the required tasks faster. But it’s not recommended to resort to this option if there’s no particular need in such measures. The reason is that made changes will require spending extra efforts on additional coordination and rescheduling. The exact number and type of tests to run can vary depending on the project. What stays the same almost for all types of projects is the need for end-to-end and acceptance testing. The point of end-to-end testing is to use all the features that developed software provides in the way an ordinary user will do. There’s a wide variety of tests that developer run during the whole development project. In case of end-to-end testing, the difference is that we can use the application as a whole but not as a collection of isolated features. Running this test, we can check if developed software matches the initial specification. UAT or User Acceptance Test implies that you, as a customer, can use the developed system for a certain period. What’s expected of you is to check how the system works and identify as many issues as you can. UAT is important because software developer might not know your business as you know it. Therefore, testers don’t know how exactly you’ll use the developed application. As a result, QA team may miss some bugs during the testing process. According to the specifics of the application, some additional tests may be required. For example, in case of a web application, cross-browser testing should be conducted to ensure that your app looks and works well on all modern (or legacy) browsers. If your goal is to create an application that will have many users at a time, developers should ensure that software can deal with high loads. Load and performance testing allows checking how your application handles heavy loads and find its weak spots. The integration testing is what required in case your app will interact with third-party systems. As you can see, the number of tests depends on the type of the application. In most cases, testing efforts take something between three and six weeks. It’s hard to tell in advance how long the development of a custom application for your company will take. For example, if you plan to start using an enterprise resource planning app in your organization, it’s not enough just to find an ERP software development company that meets your requirements and has a decent portfolio. To guarantee the better outcome, you have to do some preliminary work. You should identify as many requirements to the software product as you can. Communicate with your employees to understand what issues they face day by day and find possible solutions. At the first phases of the project, close cooperation with your software vendor can determine how satisfactory the outcome will be. Before applying for the services of a development firm, make sure that there are no unclear requirements. Changing your mind in the middle of the process will significantly complicate the project since there will be the need for spending extra resource to change the development plan and run additional tests. The process of software development will take all time and resources that you have. New improvements and features to be implemented increase the scope of work dramatically. 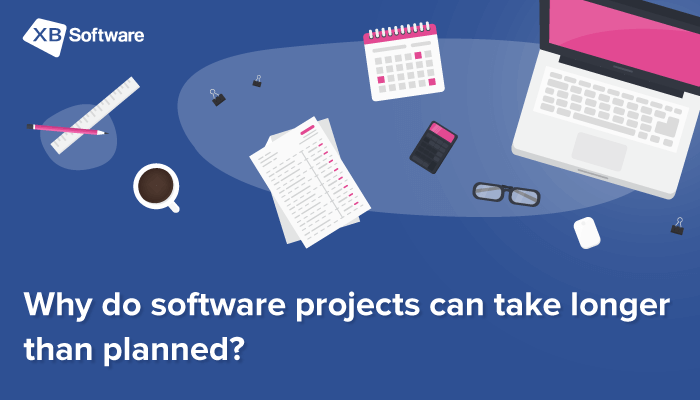 If you want to keep the project under your control, it’s crucial to define time and budget limits before starting development. Another essential task is to set the milestones that will help to assess your progress and achievements. 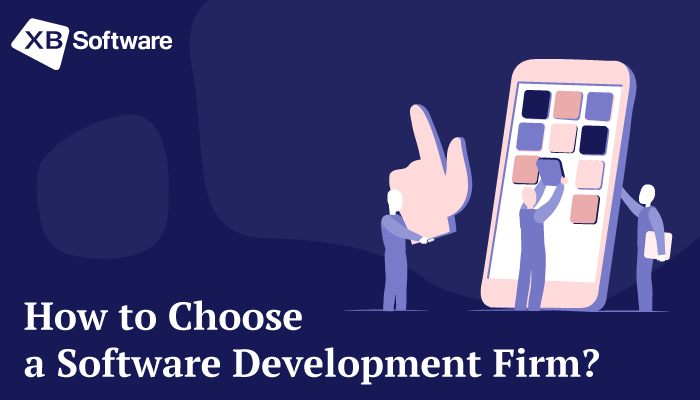 Concerning the central question, I would say that custom software development takes all time that you’re ready to invest and never less than is required to create a Minimum Viable Product.